Check out the free, offsite events we offered during Writefest 18 to get a taste of what's to come in 2019! 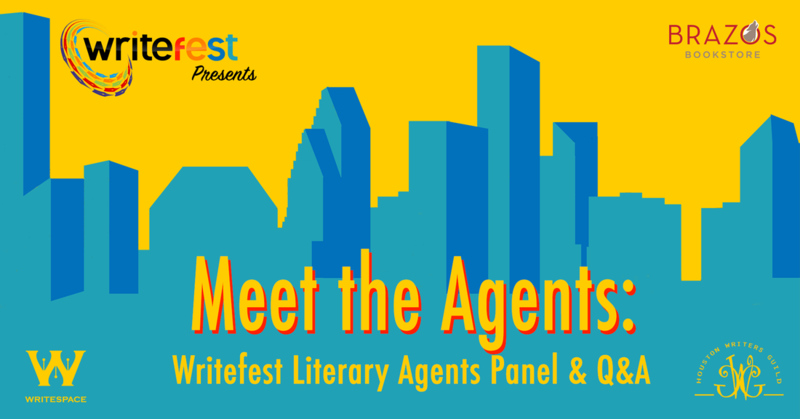 Come meet literary agents in town for Writefest 18! Be sure to bring any questions you have about these agents' previous and current projects, what kinds of book manuscripts they are seeking, and publishing in general. Agents on the panel include Noah Ballard (Curtis Brown), Tricia Skinner (Fuse Literary), Kari Sutherland (Bradford Literary), and Doug Grad (The Doug Grad Literary Agency). 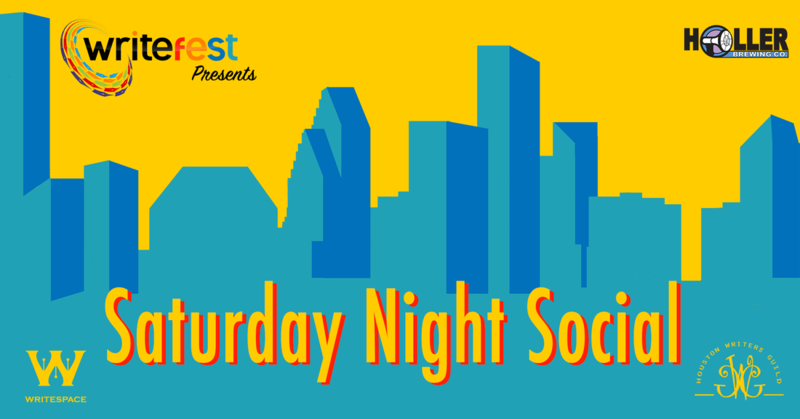 Enjoy a glass or two of craft beer while you mingle with Writefest 18 presenters and attendees.